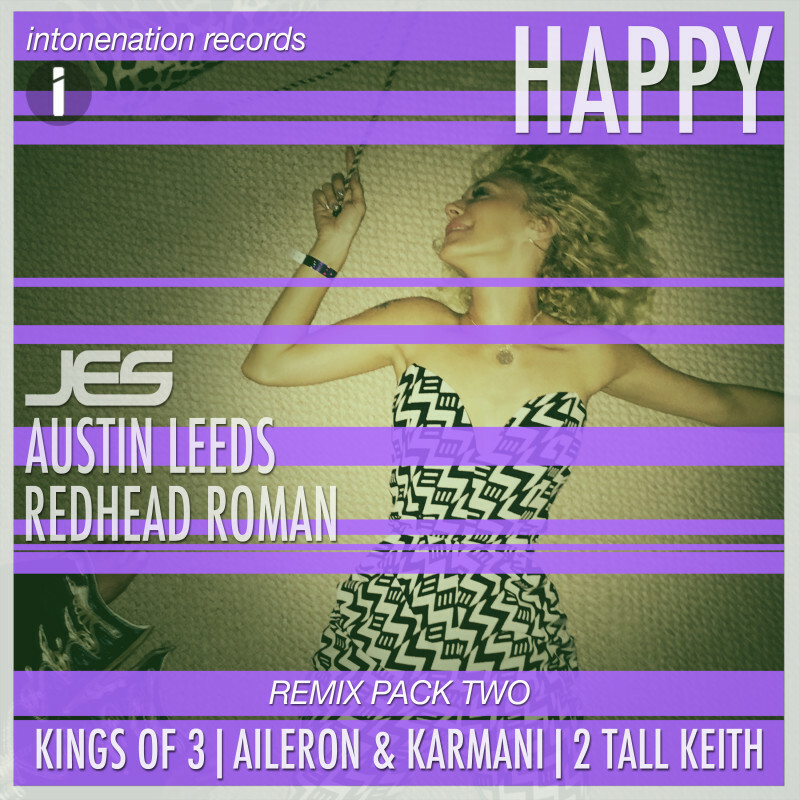 Releasing worldwide through Intonenation Records comes the third and final remix package of JES’ collaboration with Austin Leeds and Redhead Roman “Happy”. Featuring two very different takes on the concept of progressive house, remix pack three will keep the dance floor moving from PM to AM. Rickber Serrano & Gustavo MX bring the heat with a true big room progressive remix that’s set for some major peak hour spins while Valorous takes a lighter approach with a super melodic drop and dark piano themes. Keep the progressive flag flying with pack three and make someone Happy today.